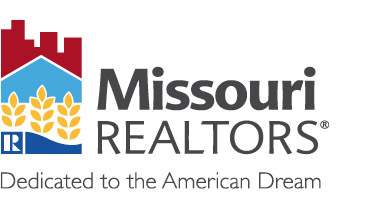 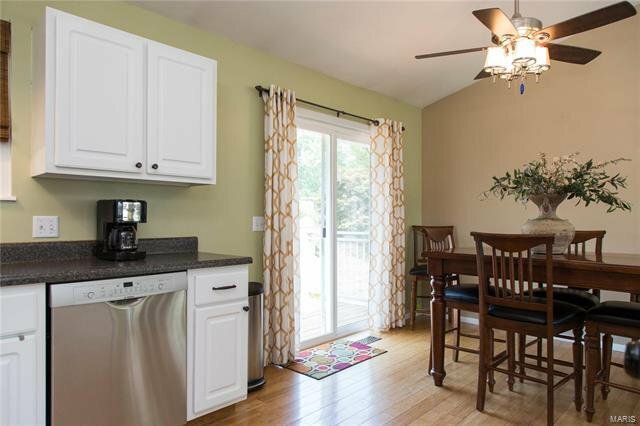 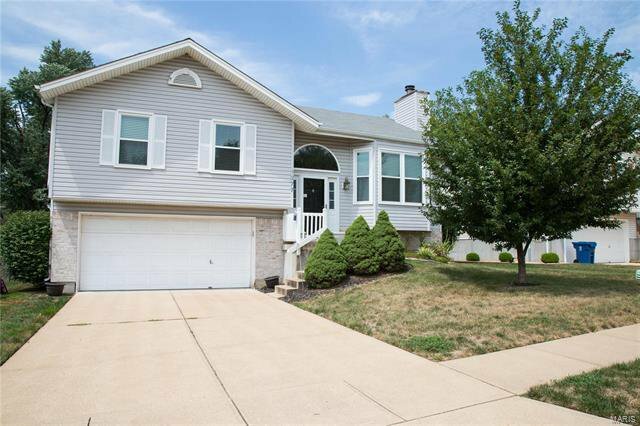 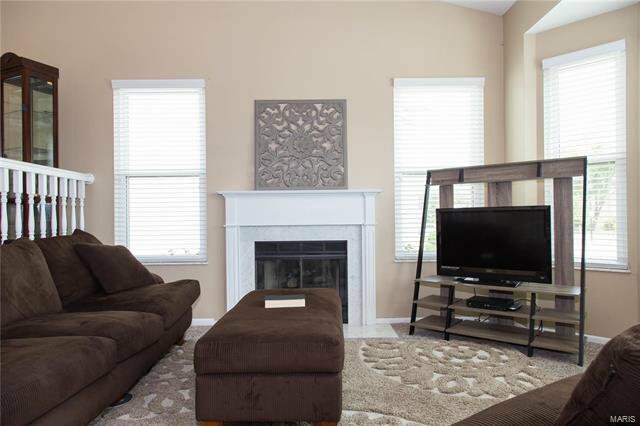 Welcome to 1277 Harvest Ridge Drive in St Charles, This is your opportunity to live in a home that has been completely updated and is within walking distance to Harvest Ridge Elem. 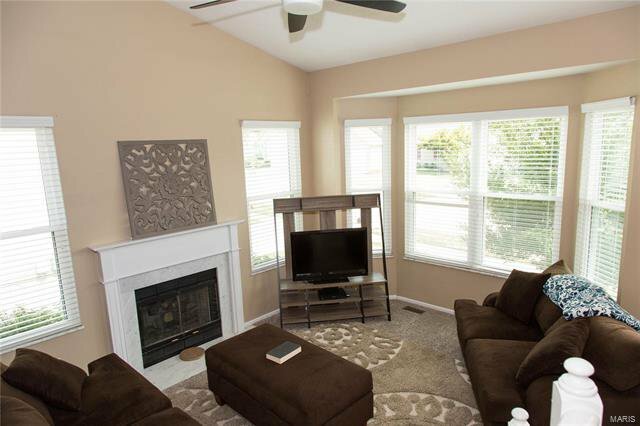 Walking into this beautiful home you will immediately notice the vaulted ceilings in the living room that gives this room a spacious feel. 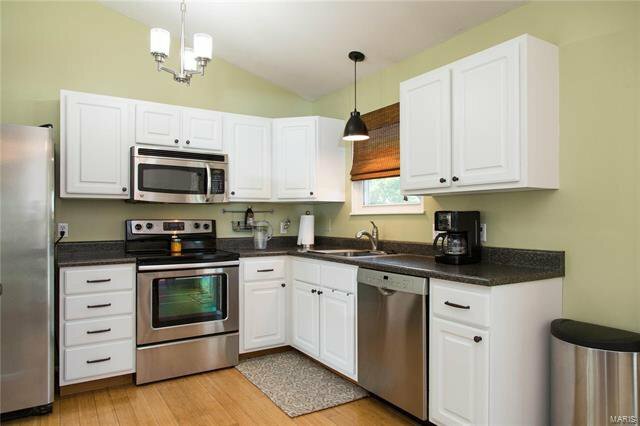 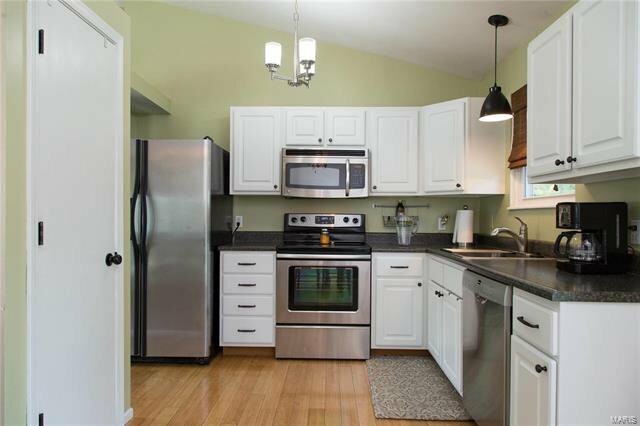 The eat in kitchen comes complete with Stainless Steel appliances, hardwood flooring and lots of natural light. 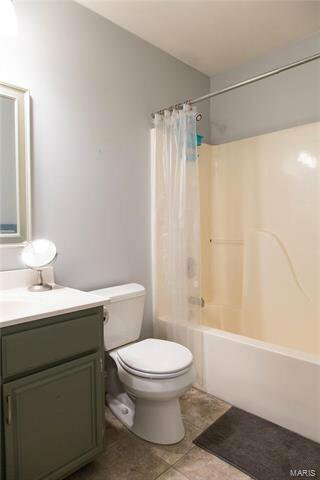 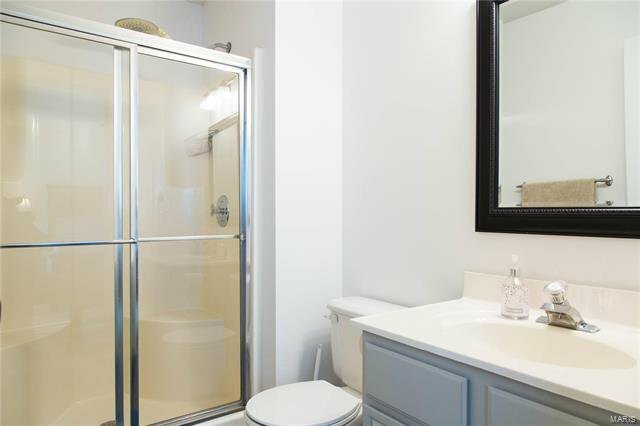 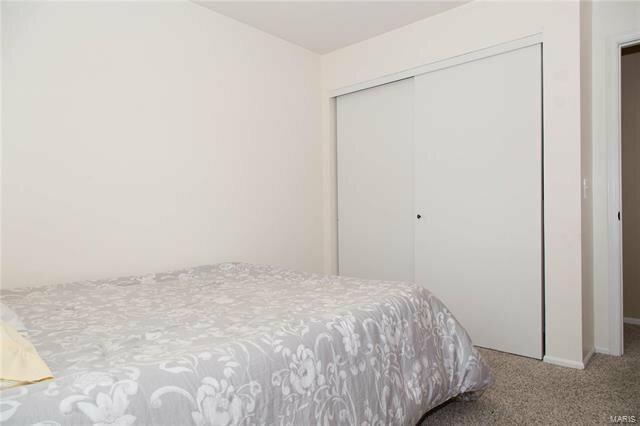 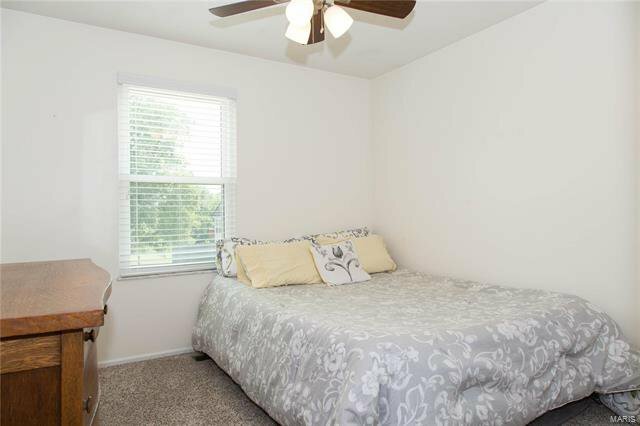 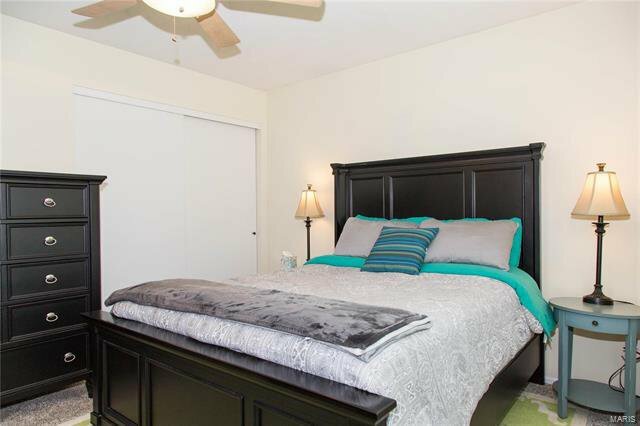 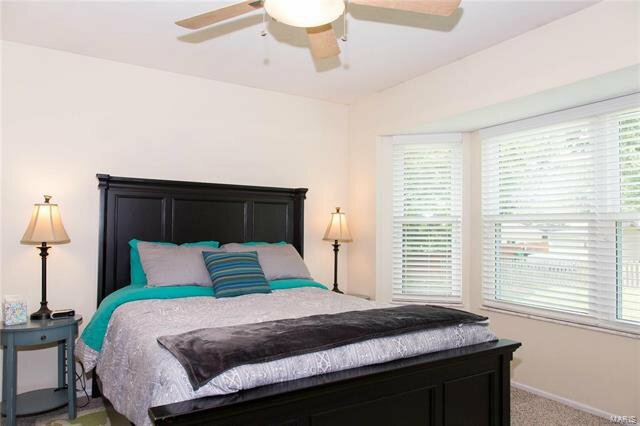 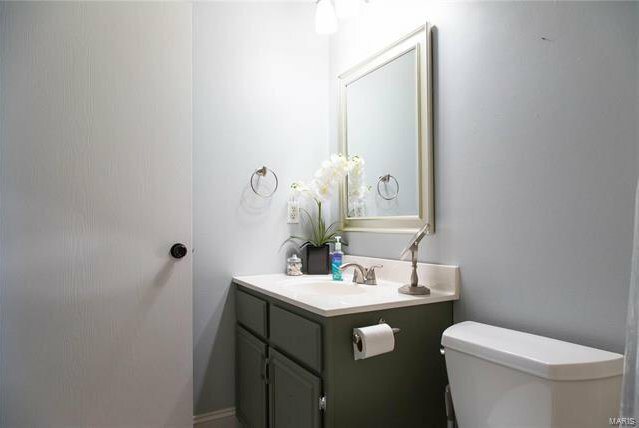 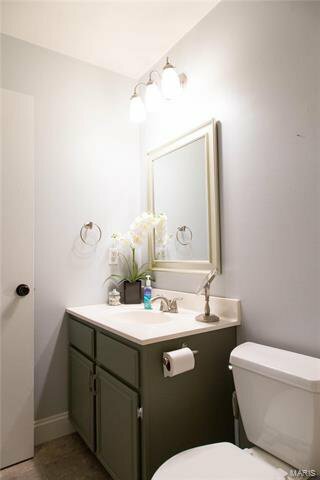 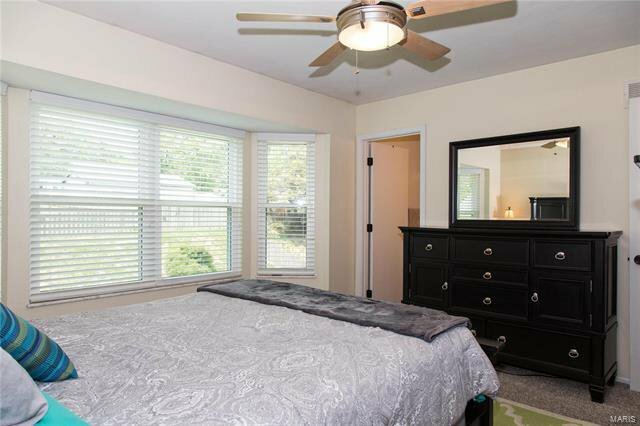 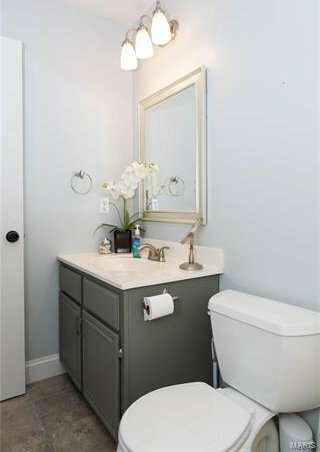 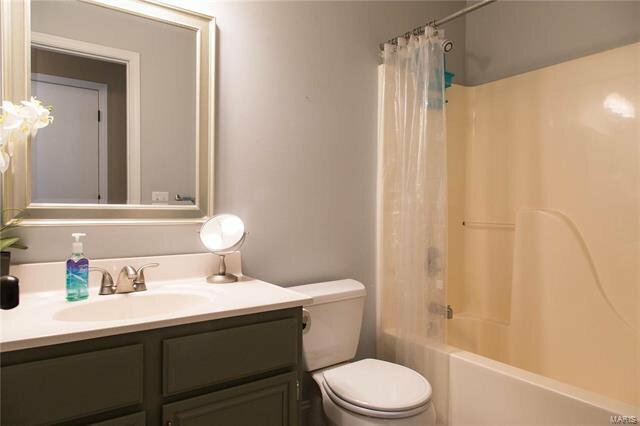 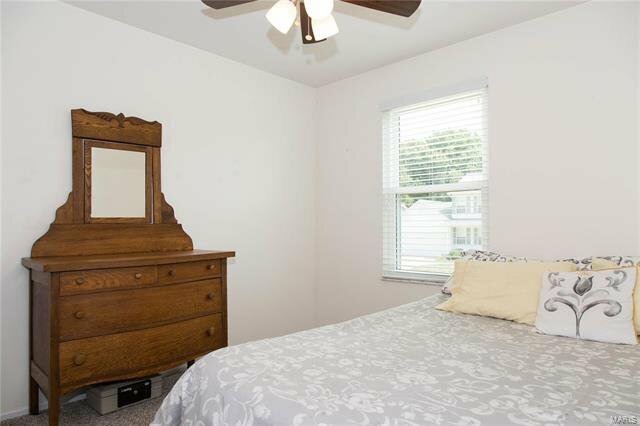 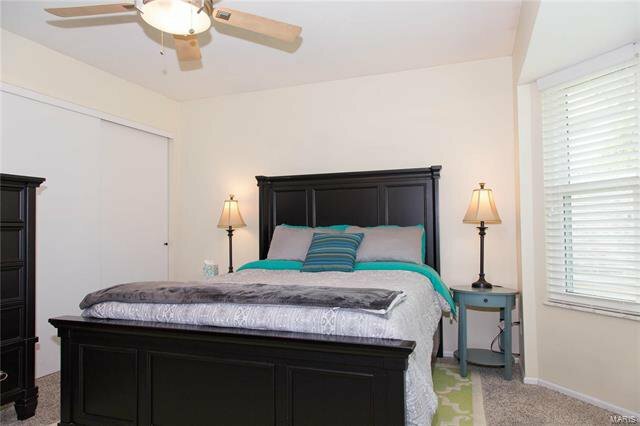 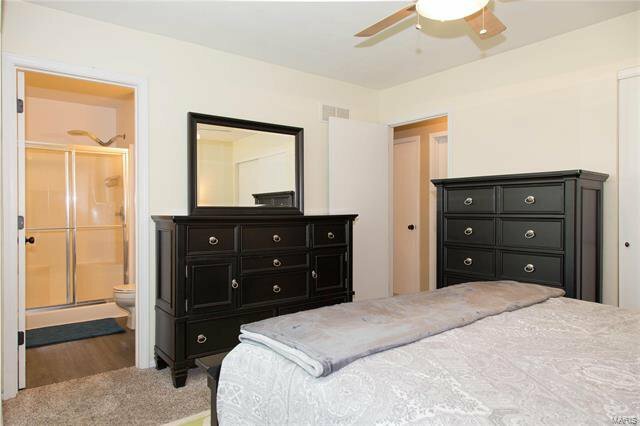 Each of the 3 bedrooms in this home are spacious and the Master Bedroom features a large bay window and a full bath. 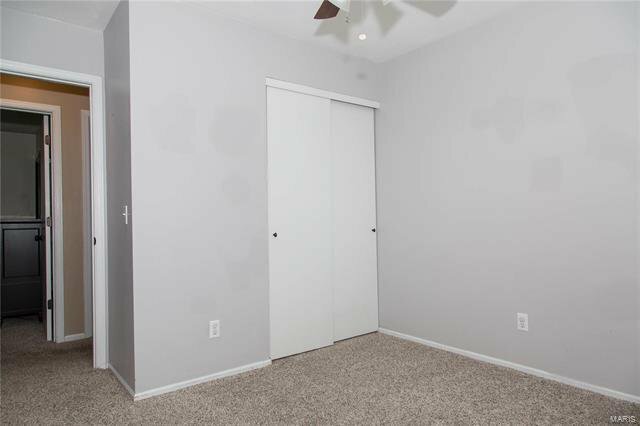 The lower level in this home has roughly 500 sqft of finished space that would make for a great media room or home office. 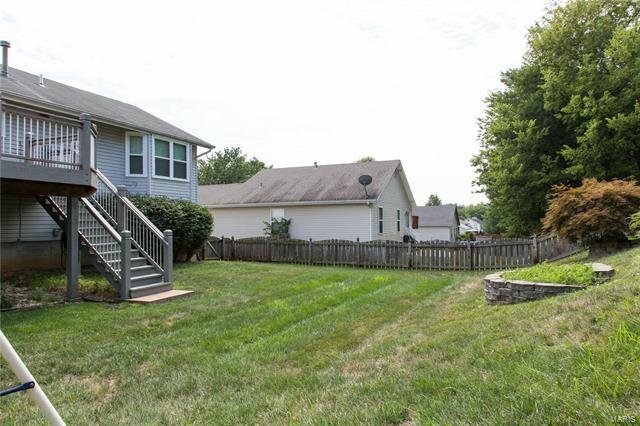 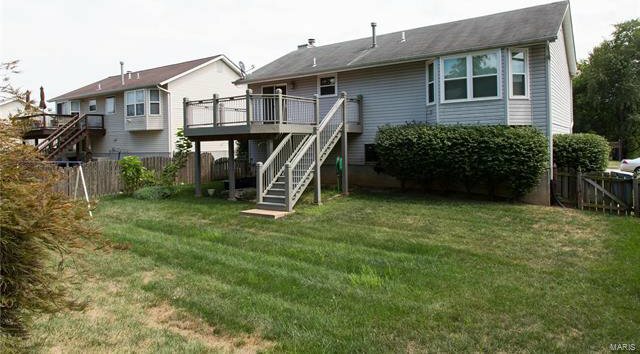 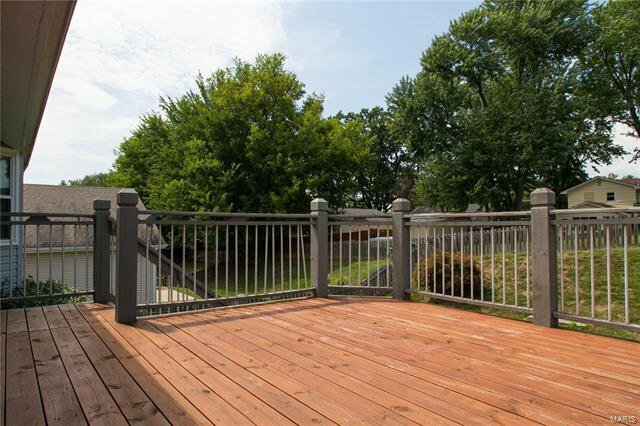 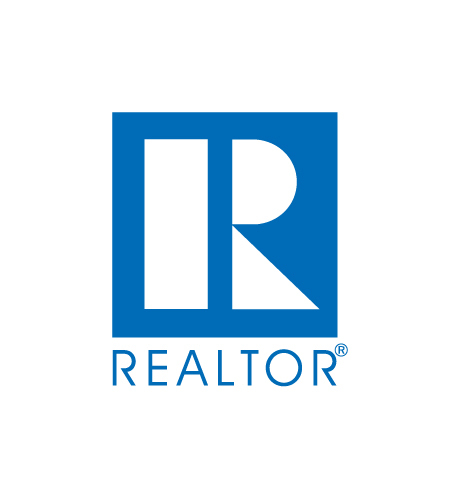 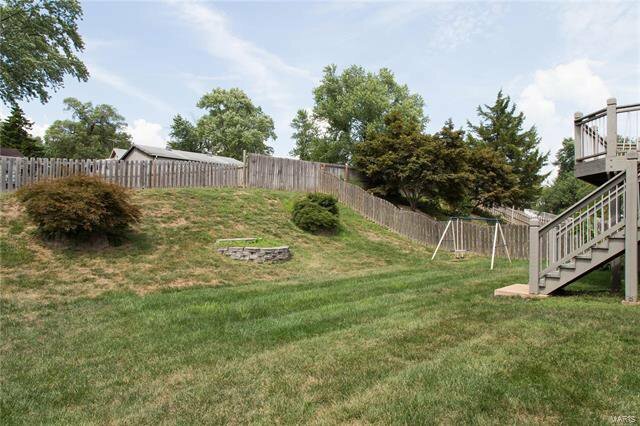 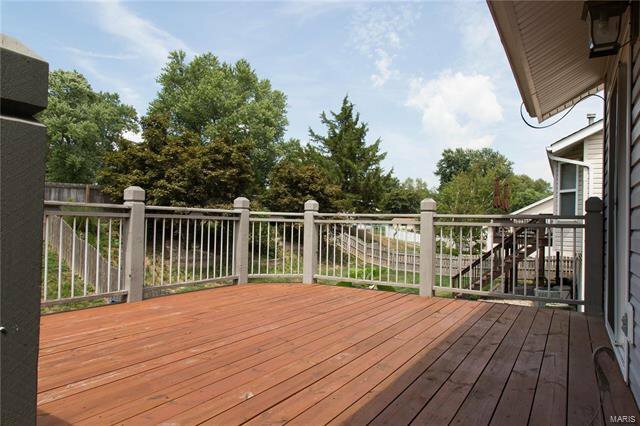 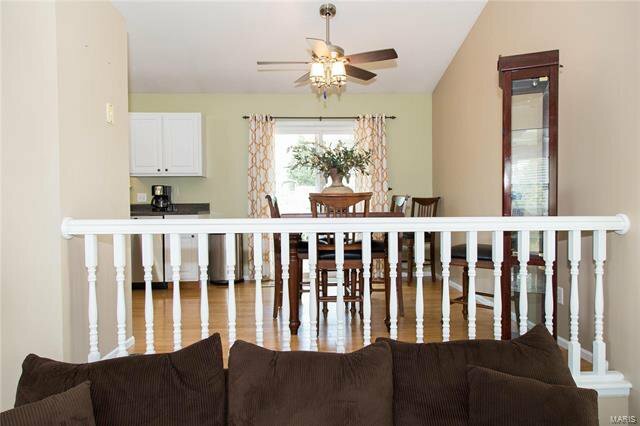 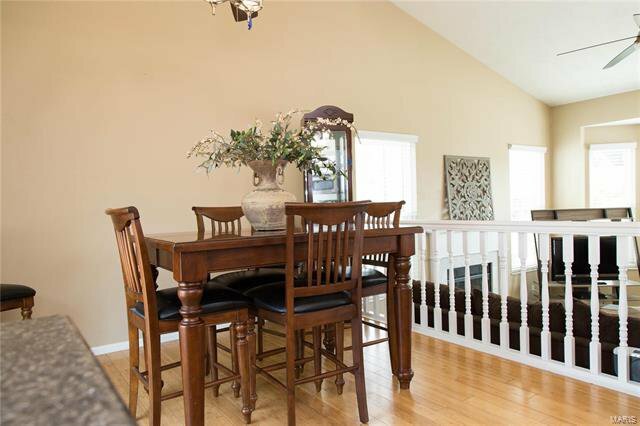 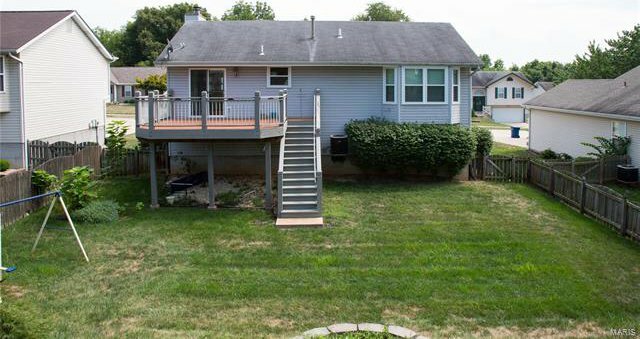 Going outside your family will enjoy the large deck overlooking the fully fenced back yard. 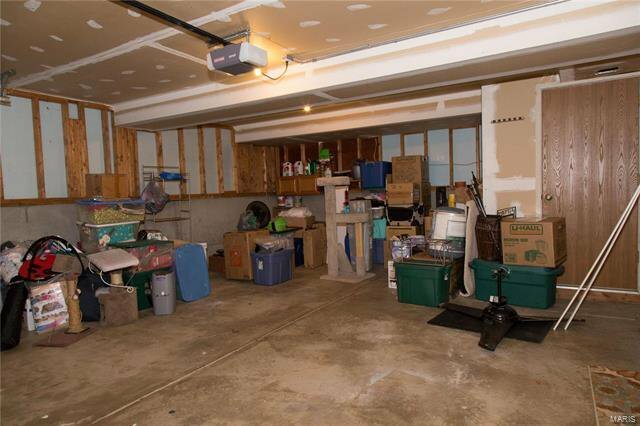 Need Garage space? 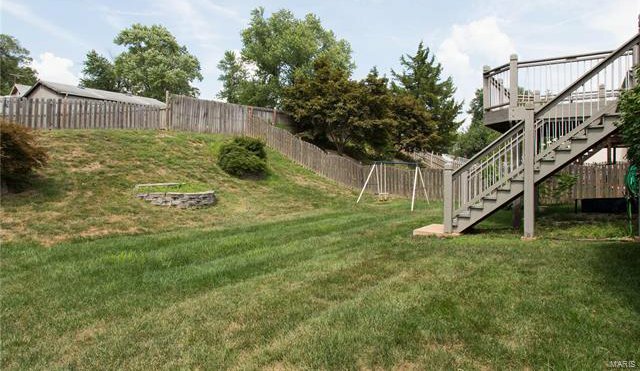 This home features an over sized 2 car garage that measures out at 25X21. 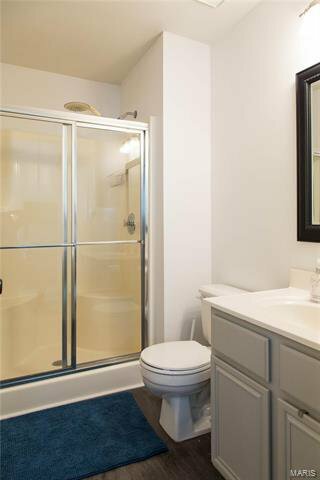 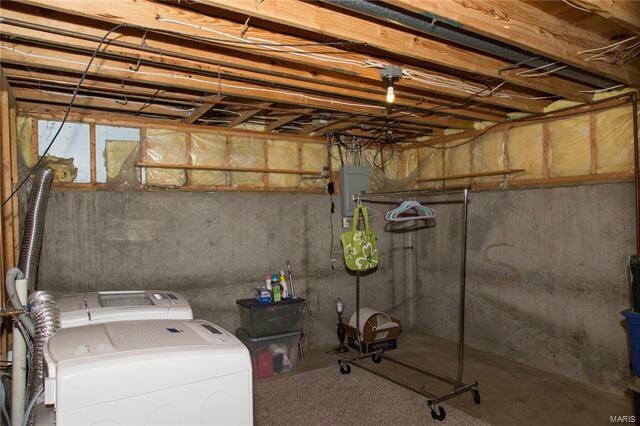 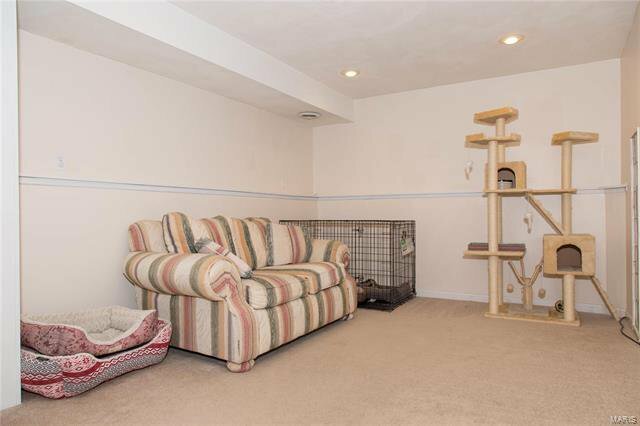 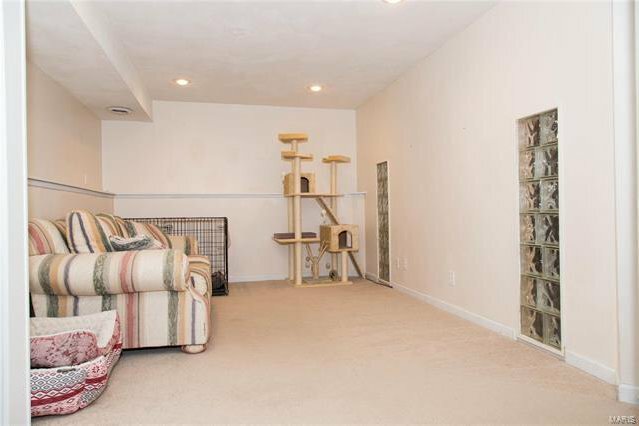 There is plenty of storage space in the unfinished portion of the basement that also has laundry hookups.